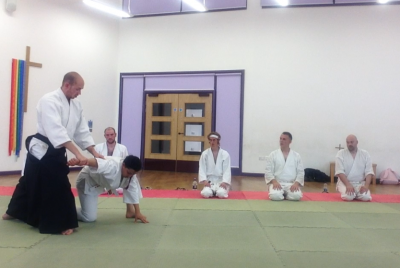 At Aikido Shobukai West Suffolk we teach Yoshinkan Aikido in Whepstead, close to Bury St Edmunds. Your first class is FREE, contact us to arrange your visit! We teach an adult class on Monday evenings at the Whepstead Community Centre. Throughout the year we attend and host a number of seminars with high level Yoshinkan teachers. 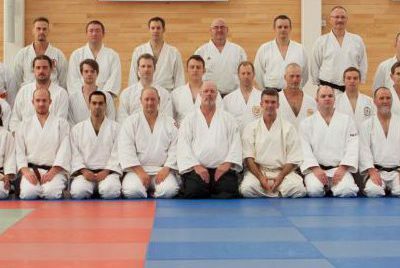 © 2019 Aikido Shobukai West Suffolk. All rights reserved.